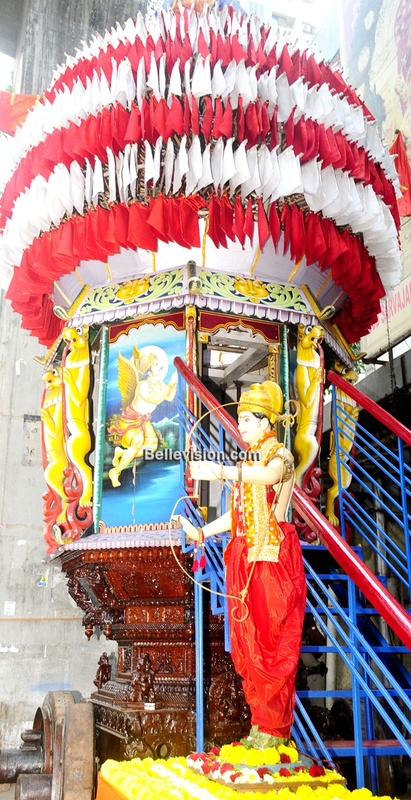 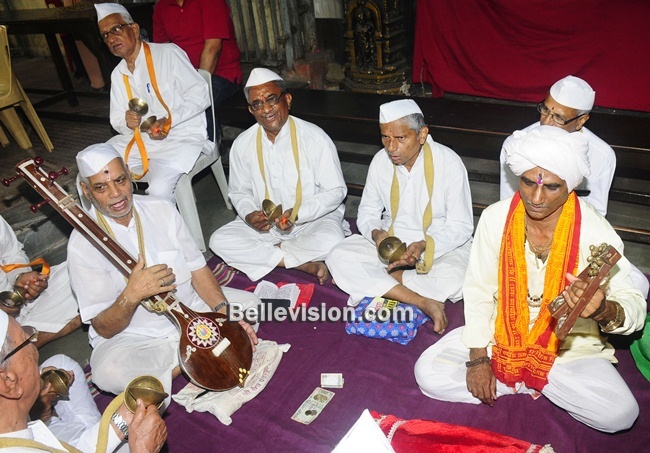 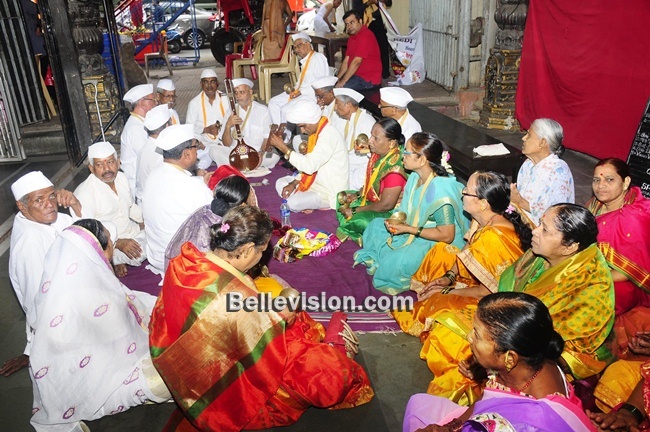 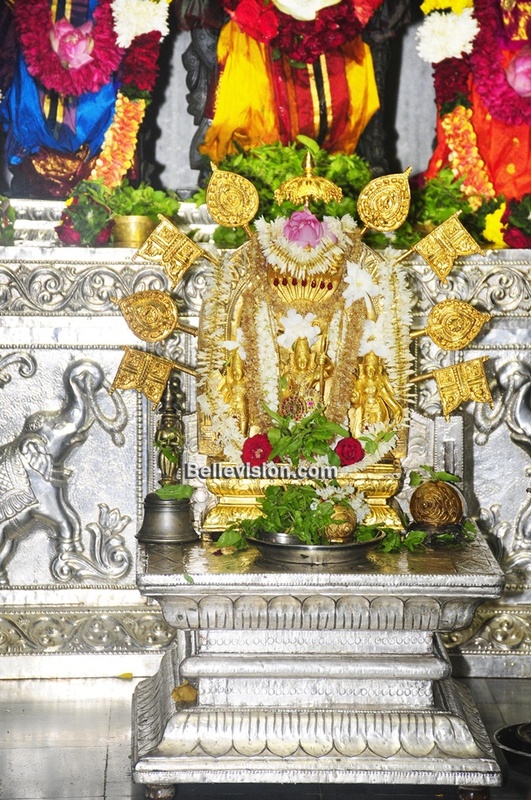 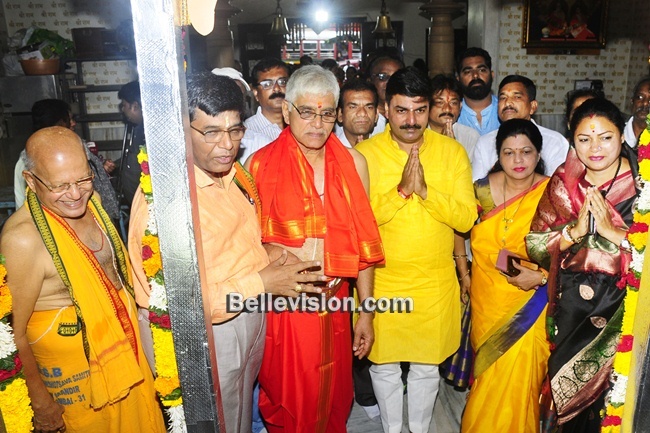 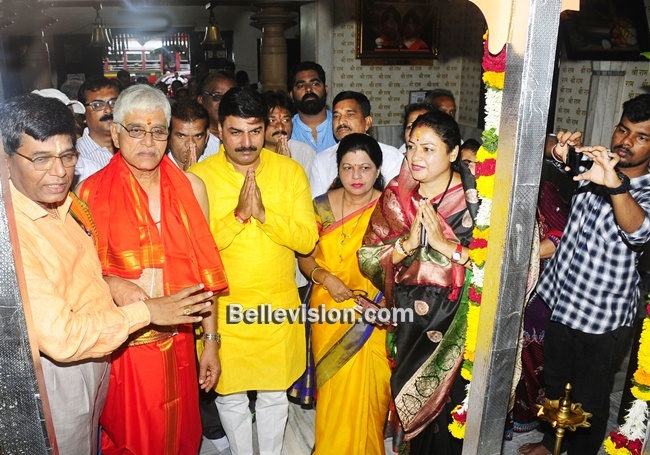 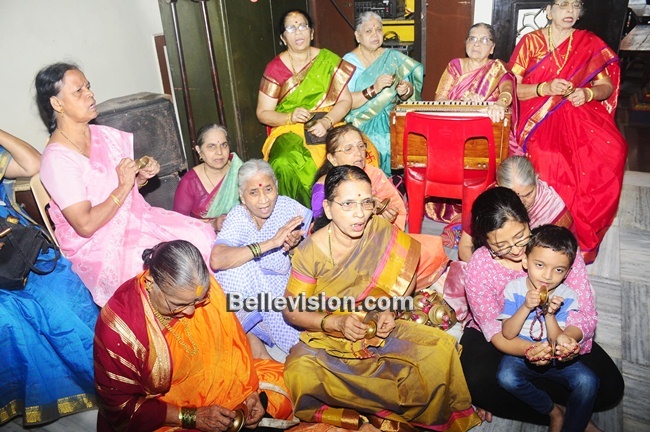 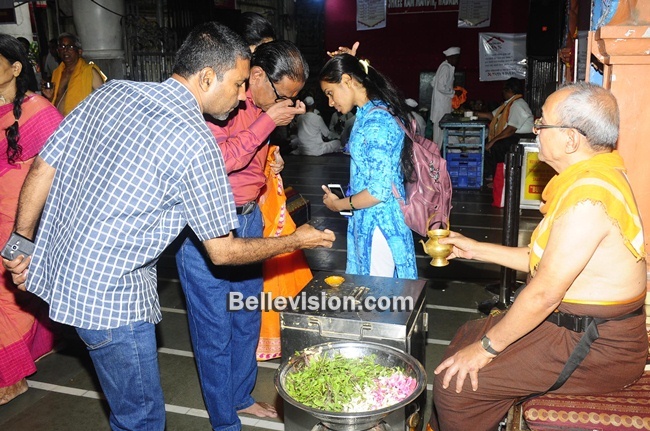 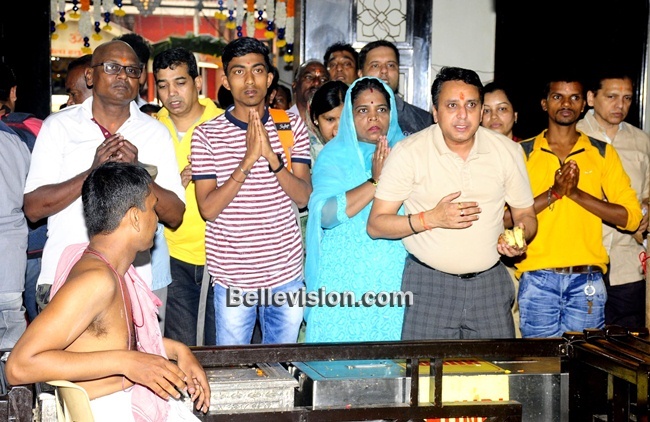 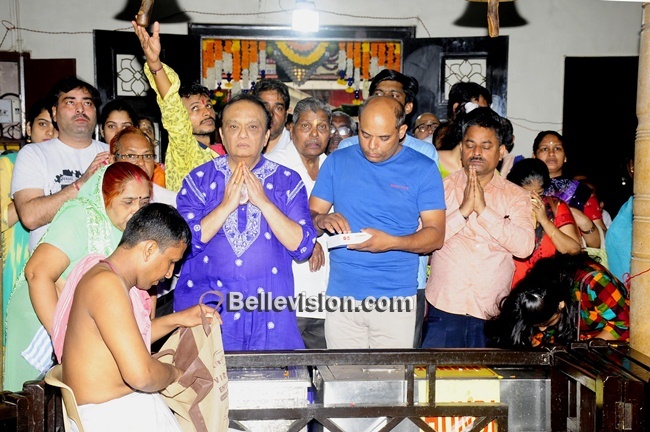 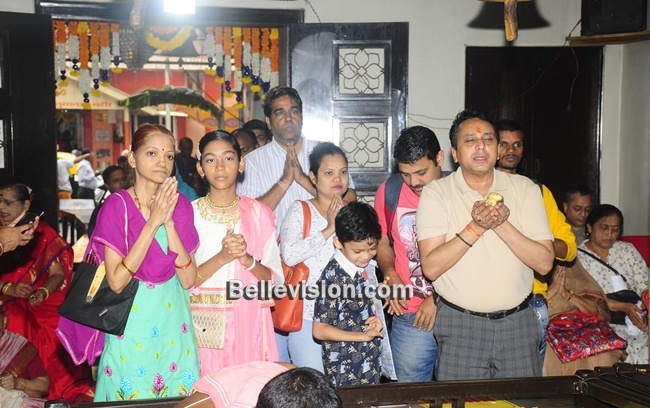 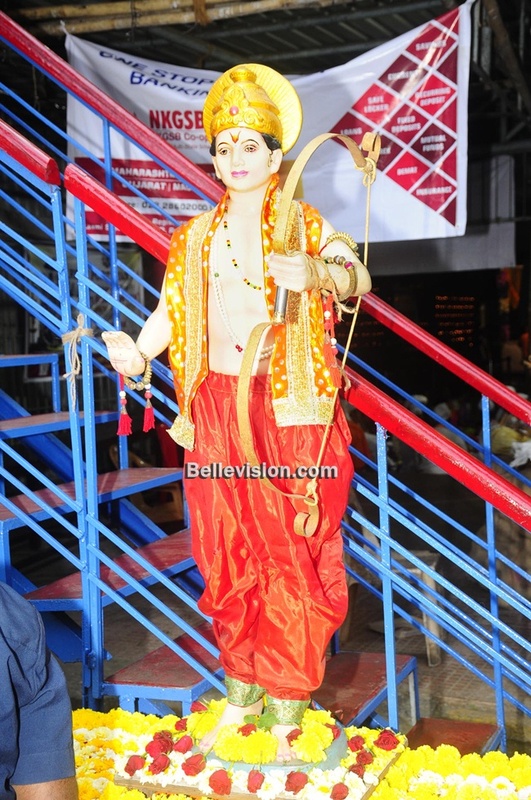 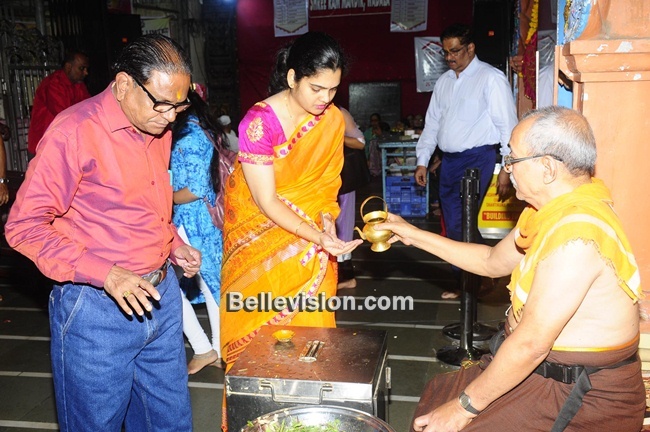 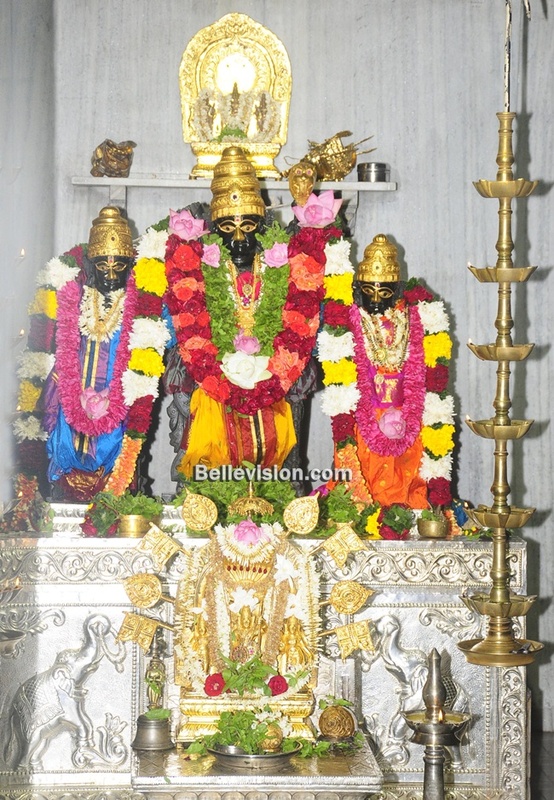 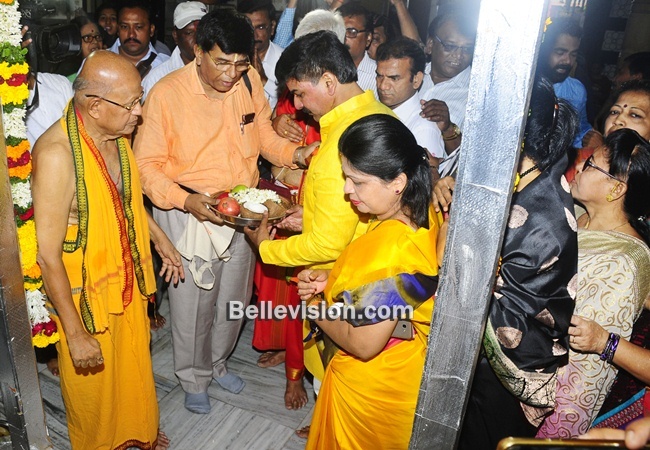 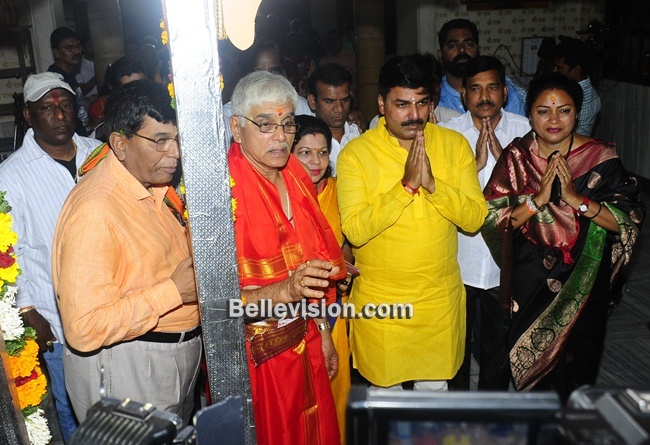 Mumbai, 14 Apr: Rama Navami was celebrated with pomp and gaiety at Ram Mandir, Wadala, here on Saturday, April 13. 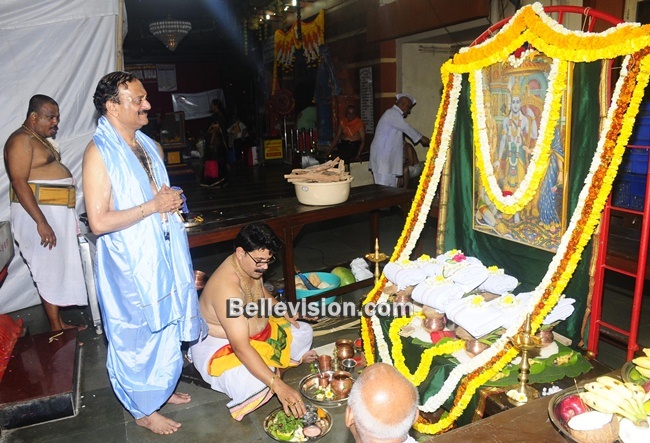 Hundreds and thousands of devotees thronged the temple during daylong religious celebrations led by chief priest Sudhama Anant Bhat. 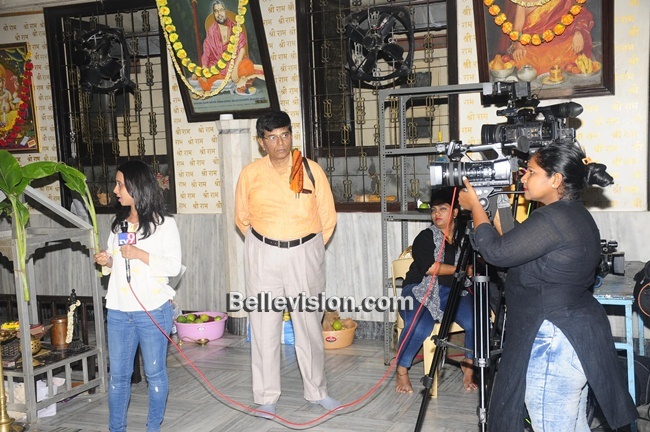 Sahana Nayak and Shreya Nayak presented dance recital on the occasion. 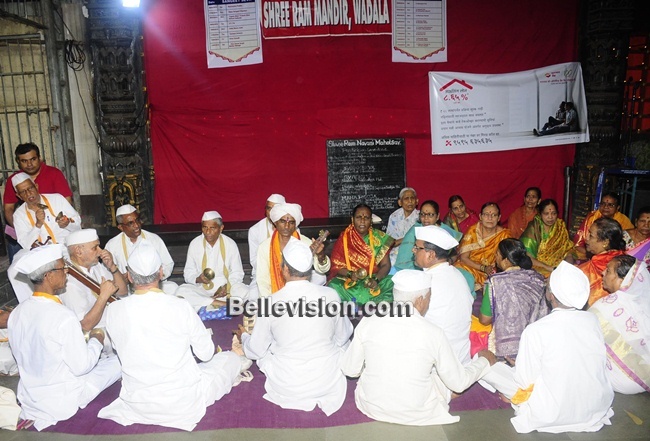 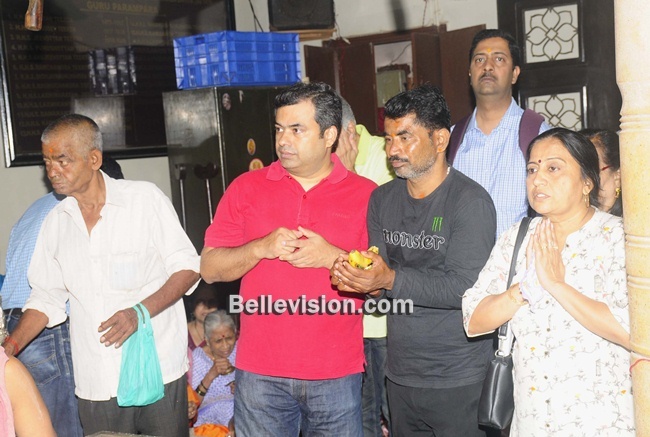 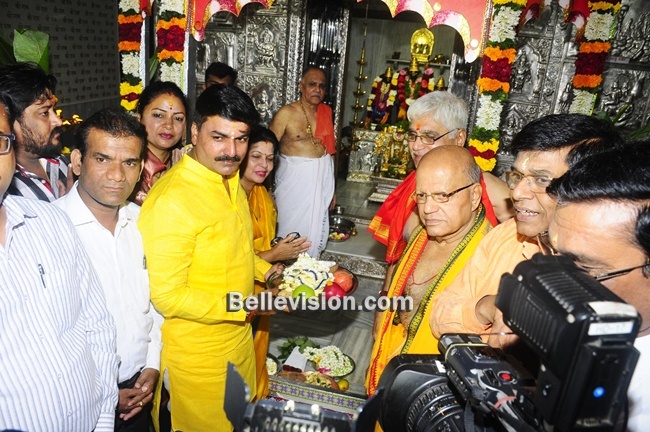 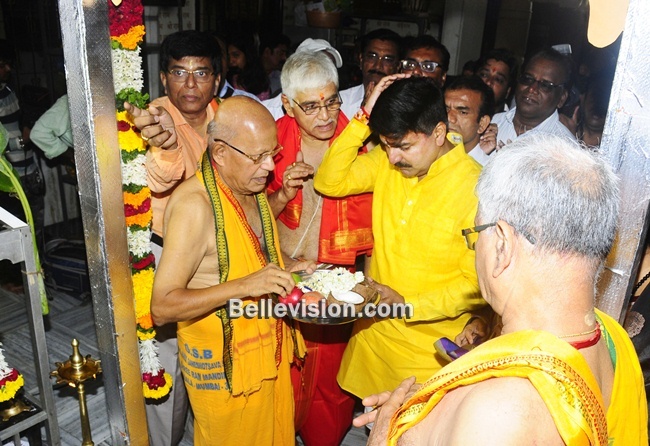 MP Rahuv Shevale, Satish Ram Nayak, Gokarna mutt – Mumbai Wadala Committee chairman Mukund Y Kamat, general secretary Ullas D Kamat, secretary Amol V Pai, treasurers Anant Pai and Praveen Kamat and others were present.